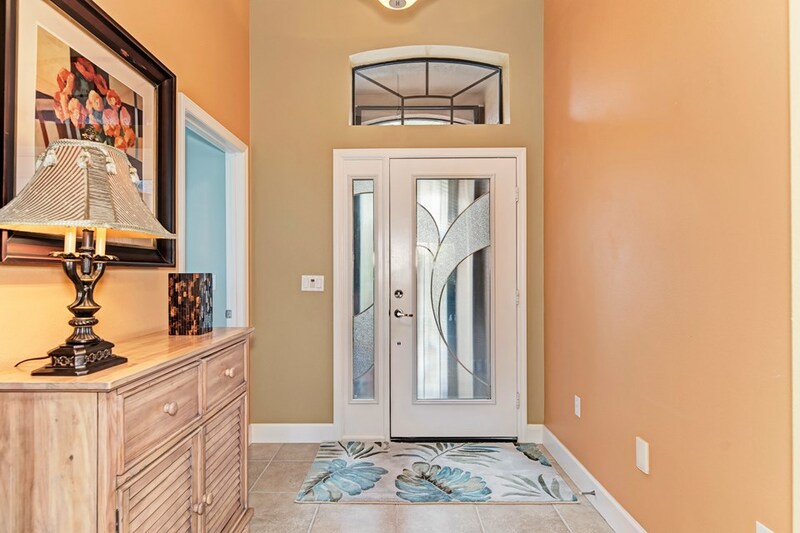 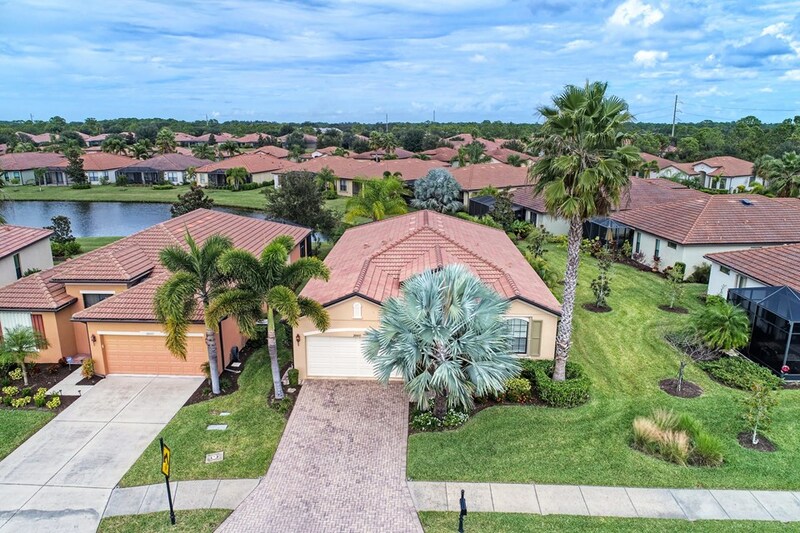 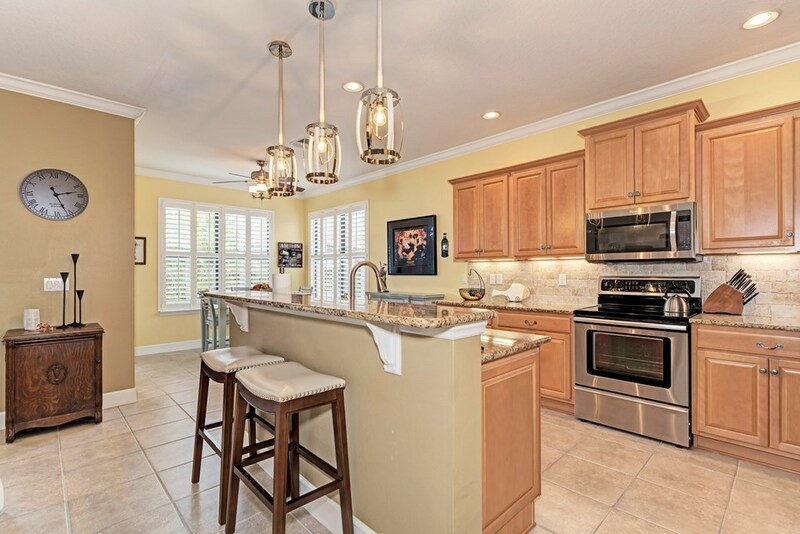 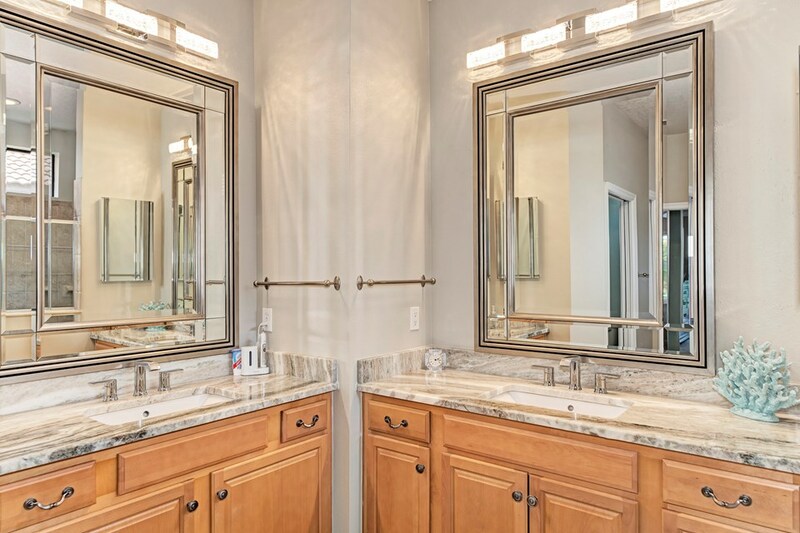 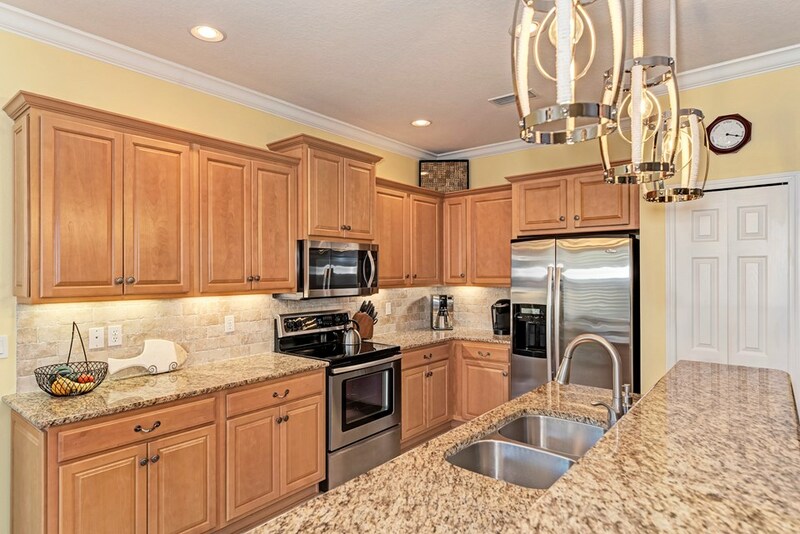 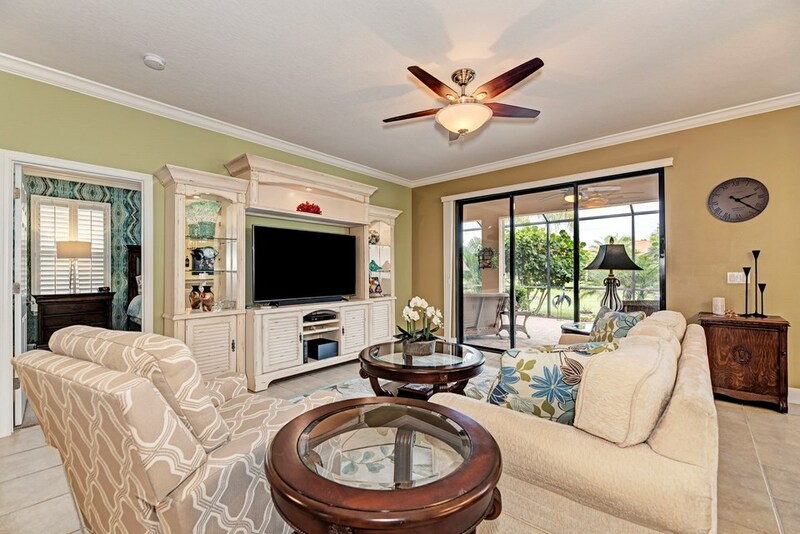 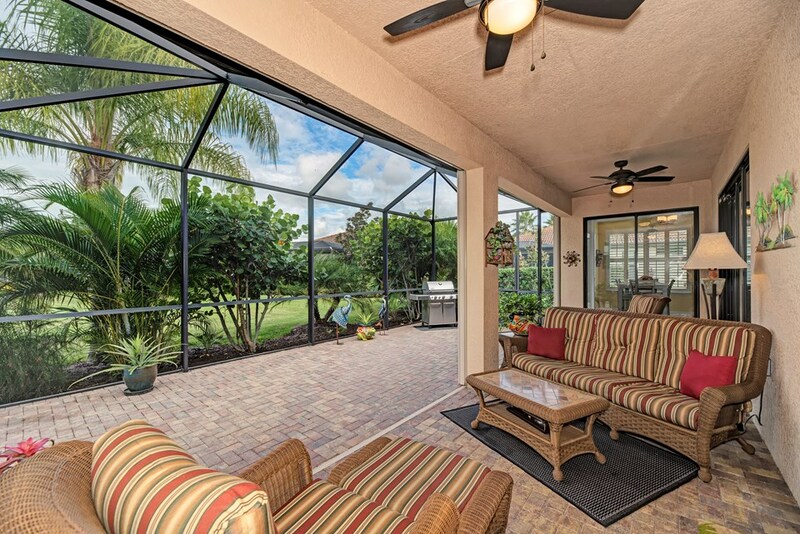 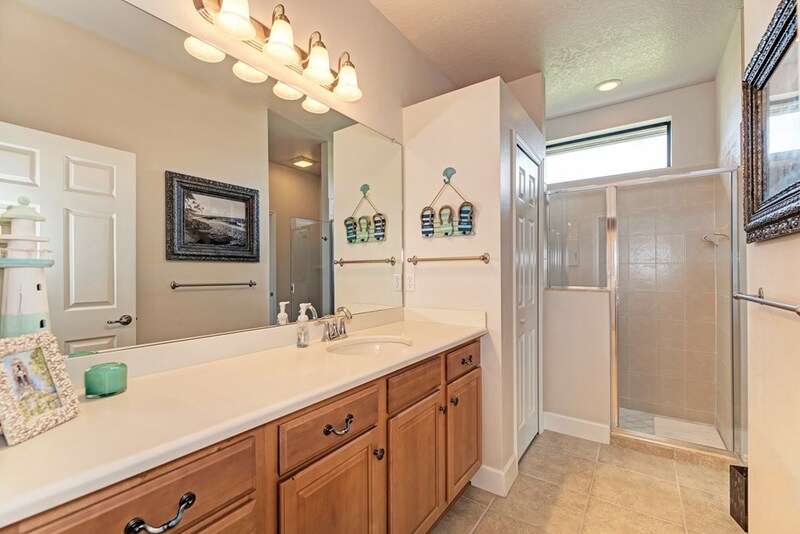 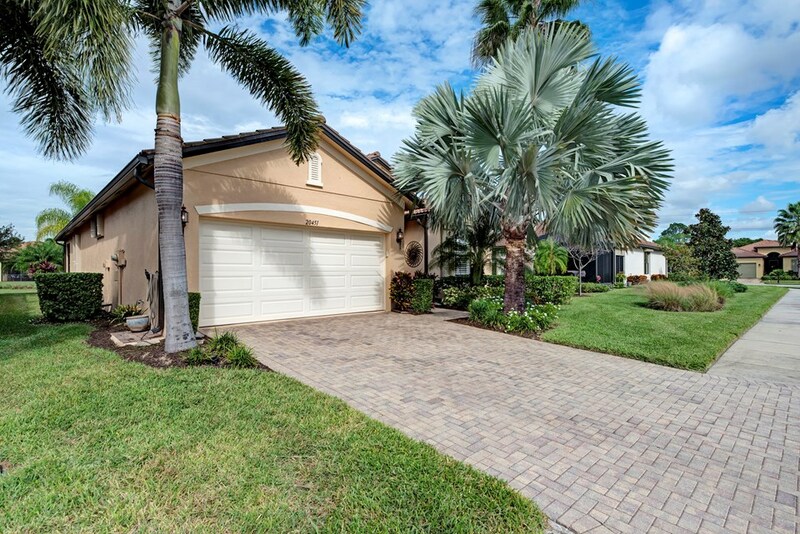 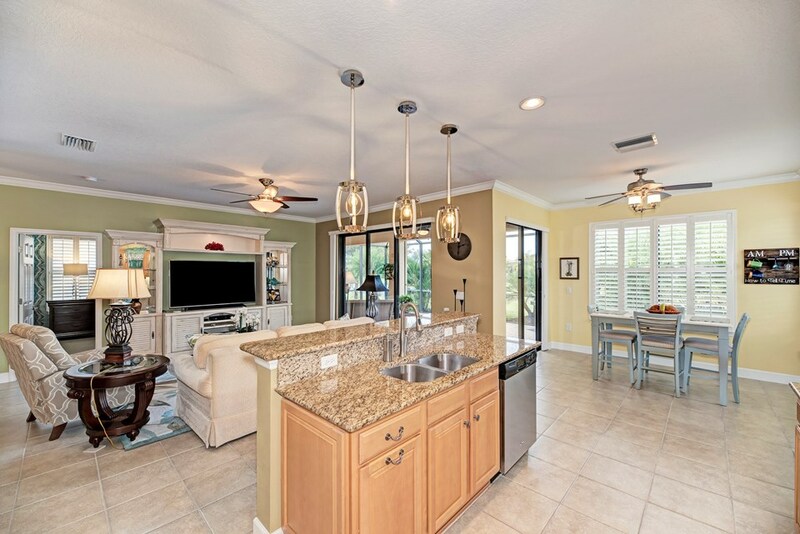 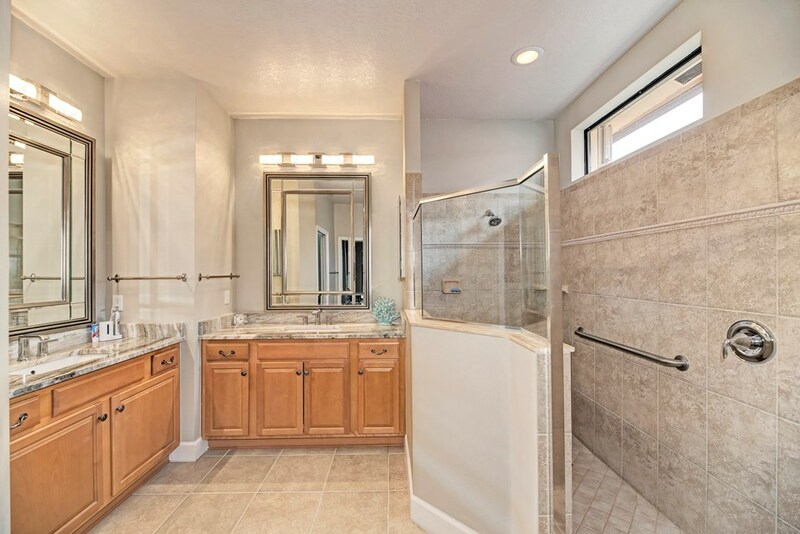 Wow factor 3 Bed / 2 Bath stunning home in Venetian Falls in Venice. 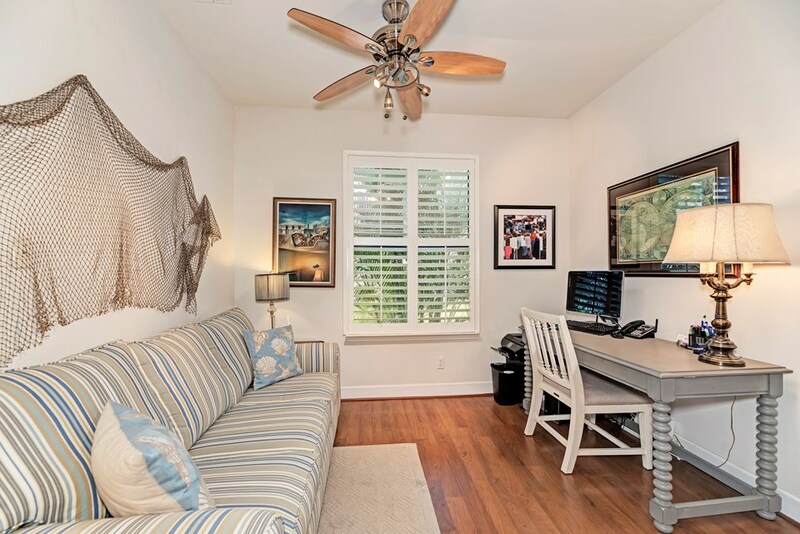 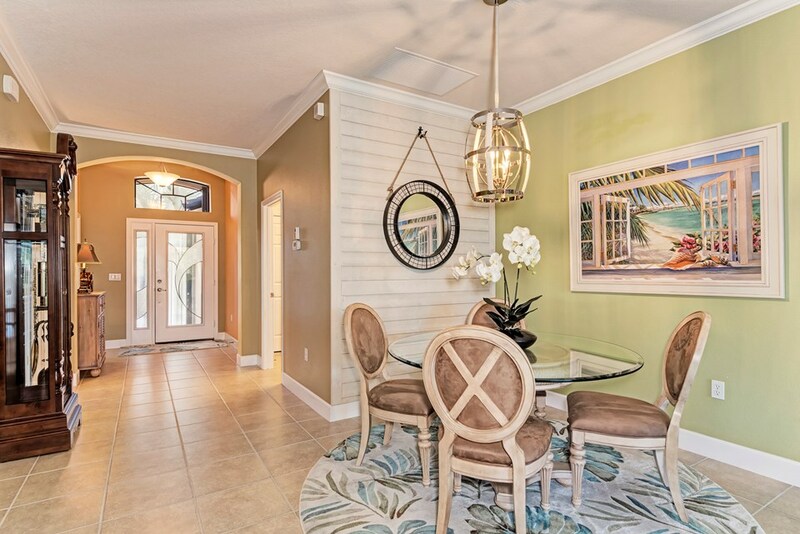 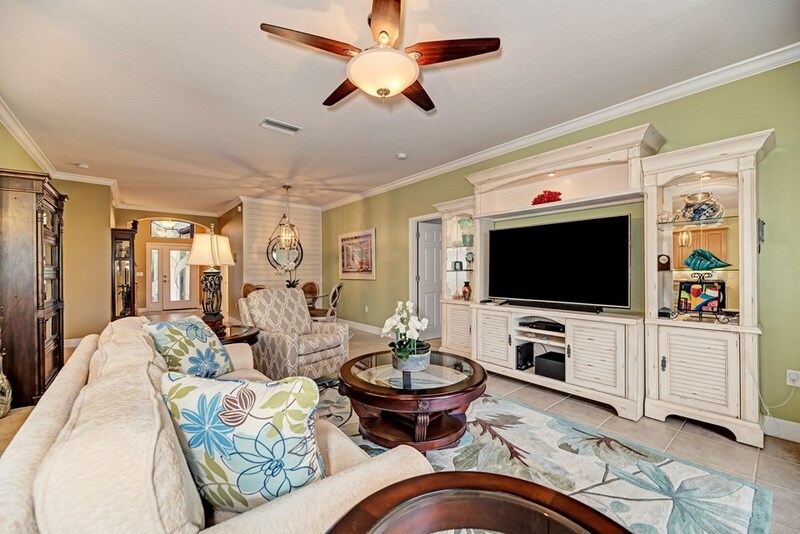 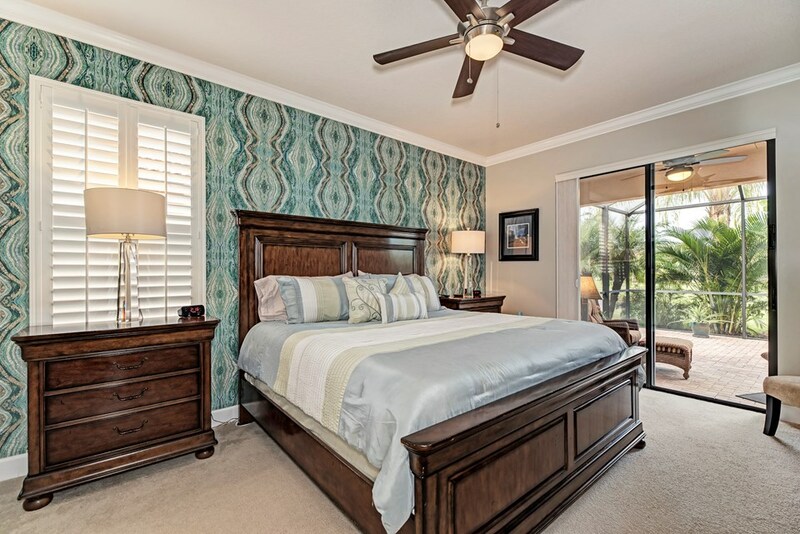 Stunning coastal design awaits you in this beautiful waterfront Florence model located in the most sought after 55+ community in Venice.Attention to detail is on display everywhere you turn from designer lighting, plantation shutters, crown molding, Barn Doors and even Shiplap ! 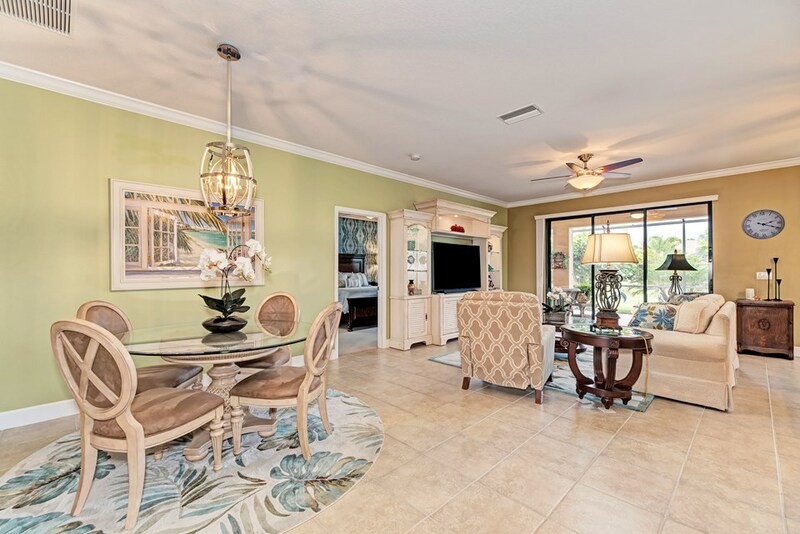 The wide open floor plan is designed for entertaining indoors while the privately lighted landscaping and extended lanai is perfect for enjoying the beautiful Florida weather outside. 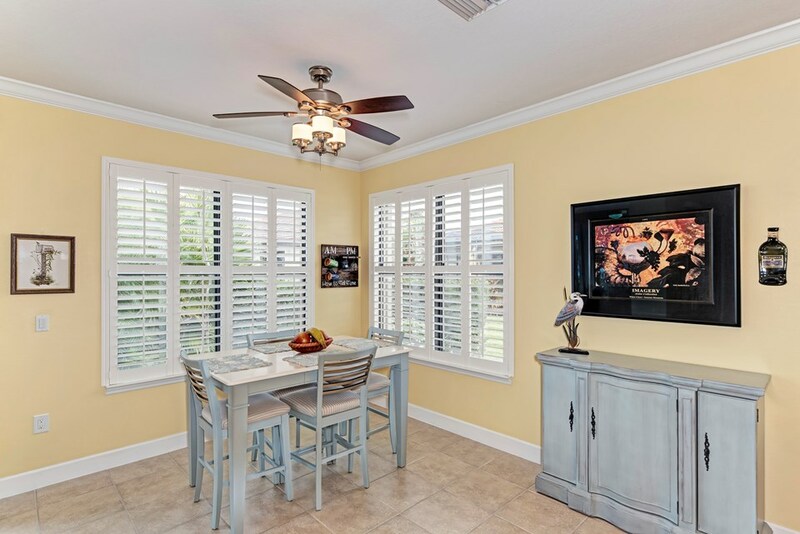 Stainless Appliances, Central Vacuum, and Hunter Douglas Vertiglides on all sliders are just a few of the pleasing upgrades. 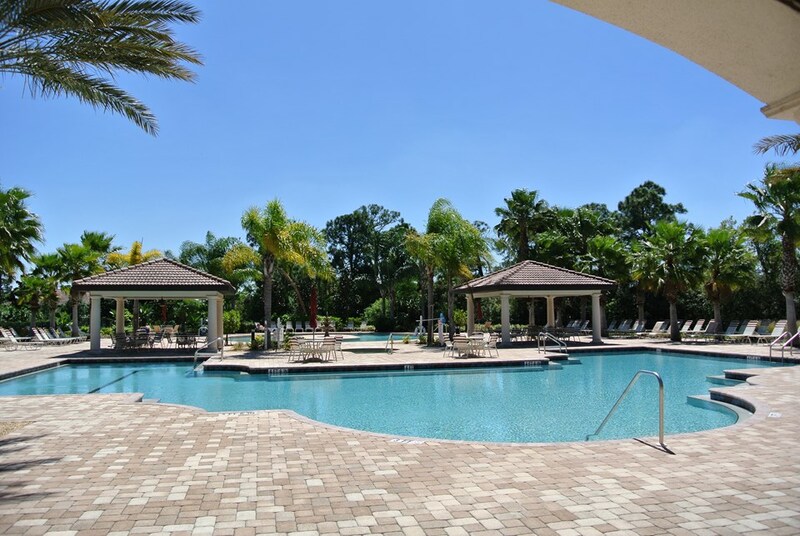 Easy close accordion Hurricane Shutters were installed for peace of mind.Everything has been done for the new owner and now it's time to enjoy the fabulous amenities of your newly refurbished Clubhouse with its resistance pool, resort style pool, hot tub, bocce courts, pool room, craft room , library, "state of the art" work out facility and large banquet facility for hosting the many gatherings offered on your monthly calendar of events. 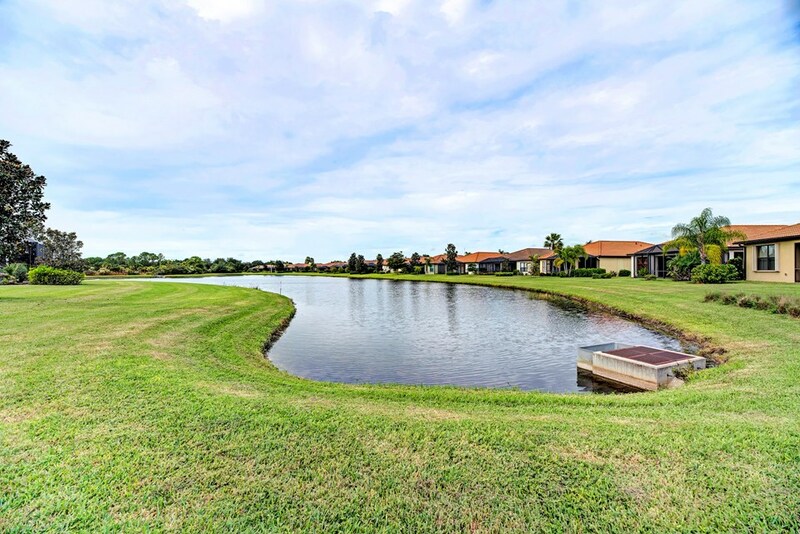 Don't miss the opportunity to make this "Beauty" your new home in Paradise !